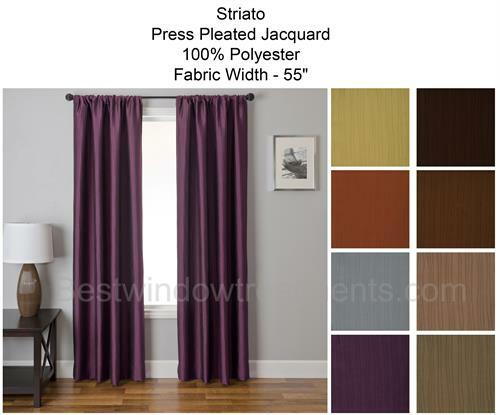 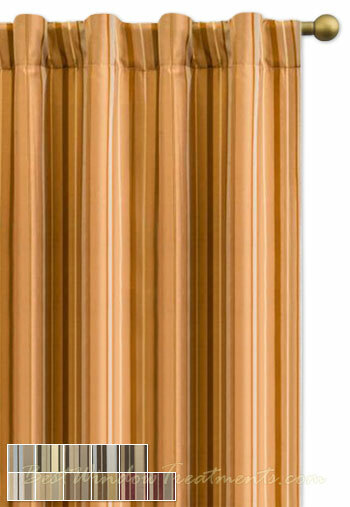 Straino Curtain Panel . 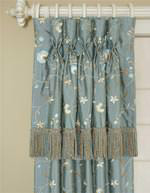 This is a medium weight faux silk fabric. 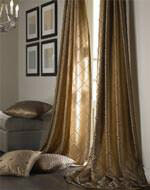 This fabric provides its own visual appeal with unbelievable texture. 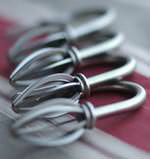 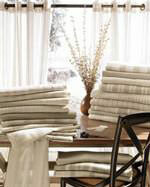 Vertical wavy folds lend design and depth to this medium weight fabric. Rich colors complete the look of this unique curtain panel. 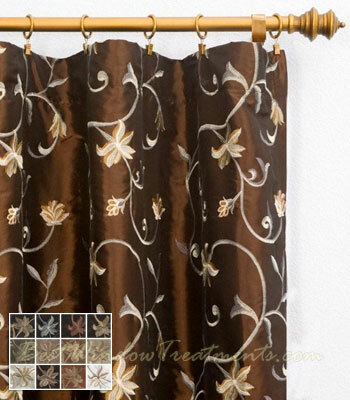 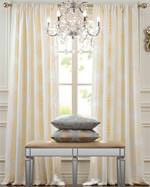 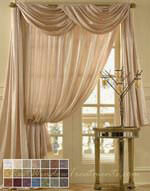 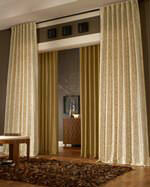 The classic look of these curtains will work on almost any window. 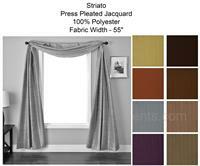 To order a fabric sample swatch - see related products section below. 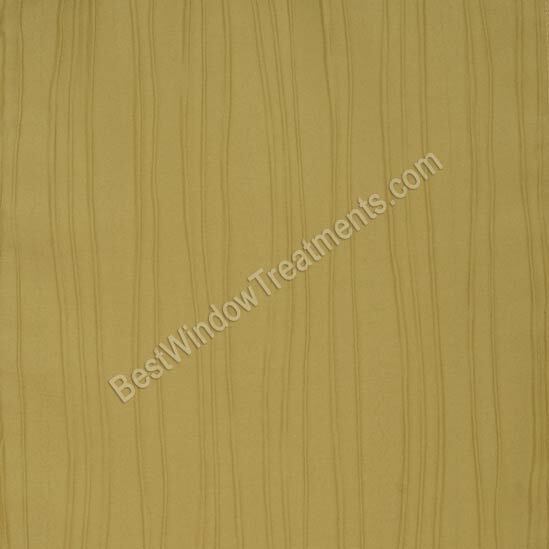 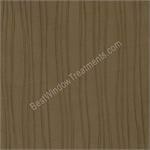 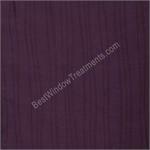 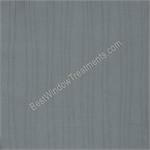 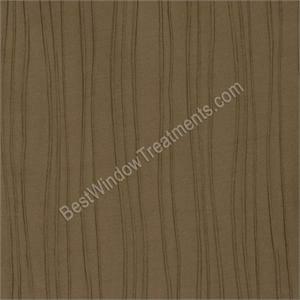 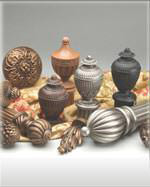 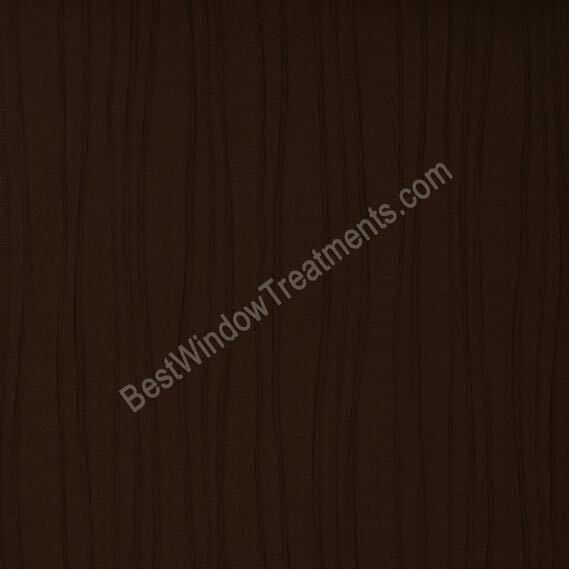 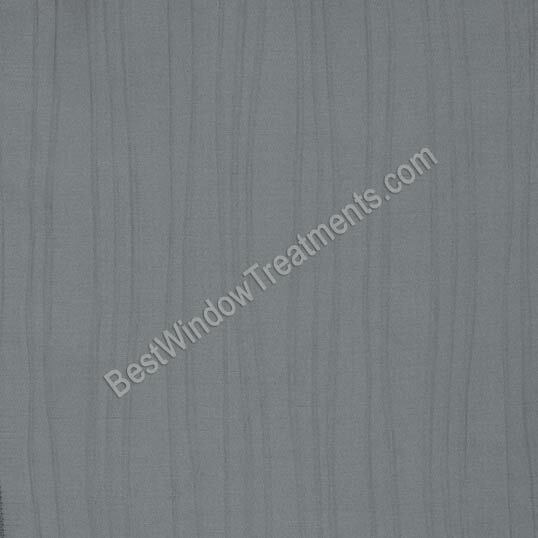 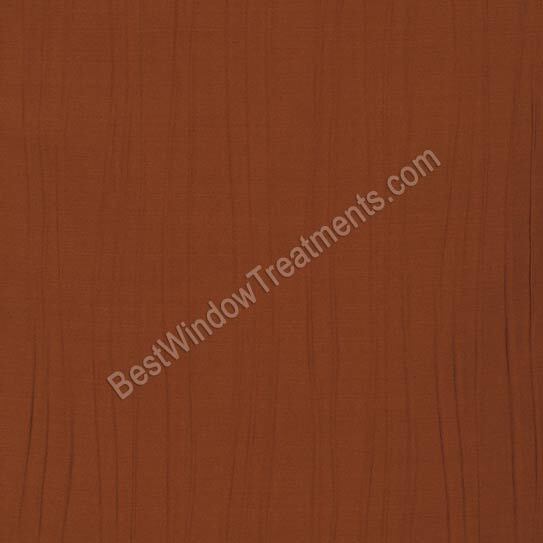 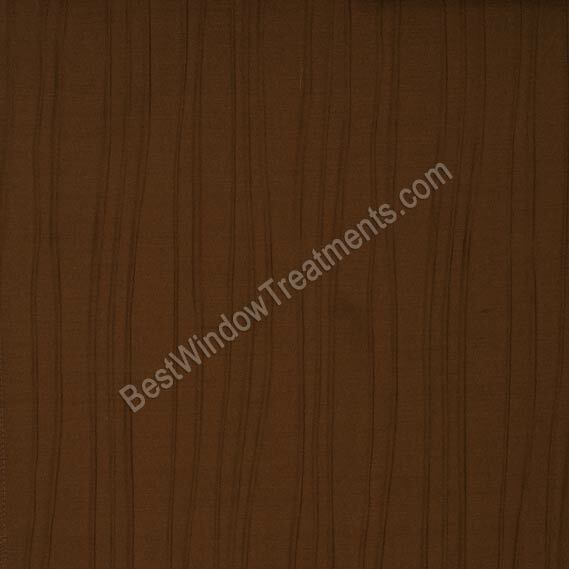 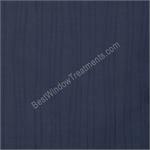 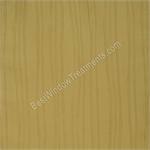 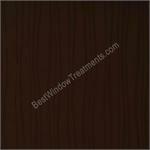 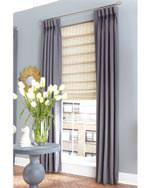 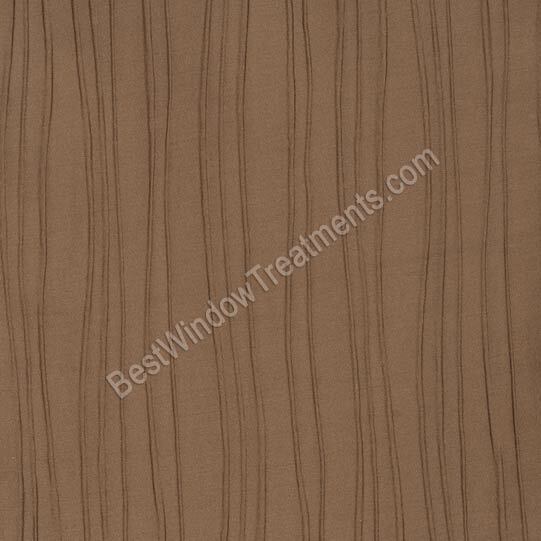 View ourwindow treatment information and customer service policy. 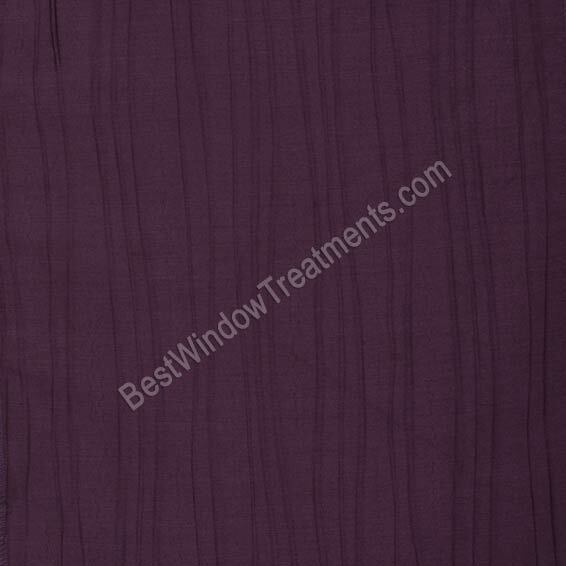 These panels have such a rich color and the design has a nice modern twist with some stitching touches. 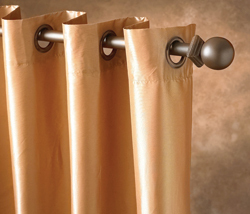 We wanted saturated colors for our bedroom and these work excellent for privacy. 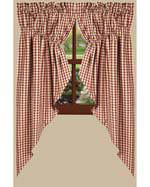 Some may like the blackout lining, but lined worked well for us for our needs.